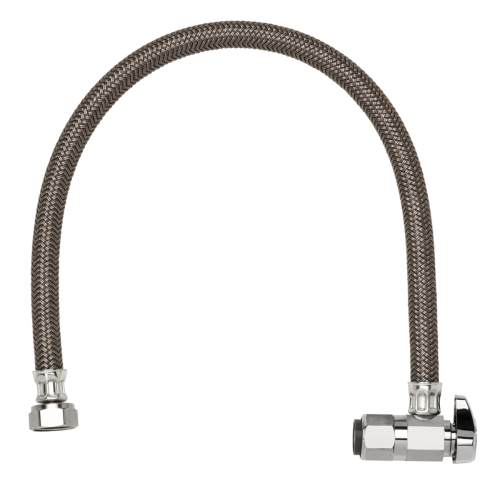 From stops to a full line of water connectors, one-piece supply kits to water heater connectors, we have the solution you need. We are the brand plumbers have trusted to provide high quality, reliable and innovative products for more than 70 years. We offer the industry’s most reliable gas connections, delivering high quality products engineered with added safety in mind. Our strength in product line diversity will ensure that you have everything you need to install the right connection for your gas appliance. 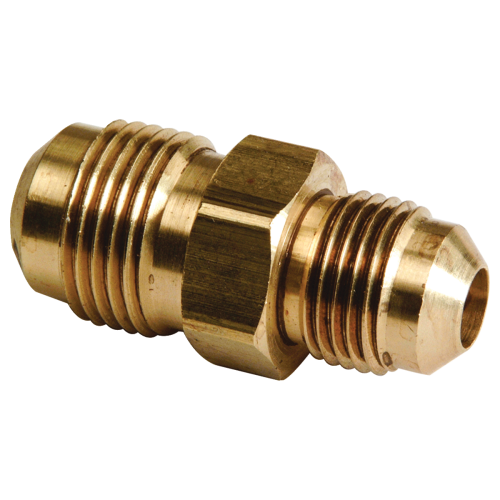 As a leading manufacturer of brass fittings, we make sure every product meets the highest quality standards. 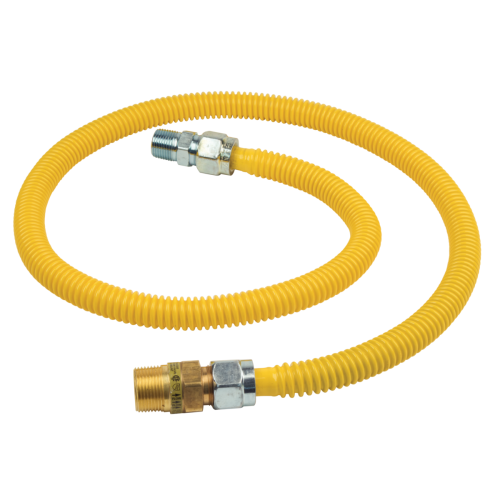 From compression, flare, pipe and hose barb to customer specialty engineered products, look to our BrassCraft® products for the fitting you need. 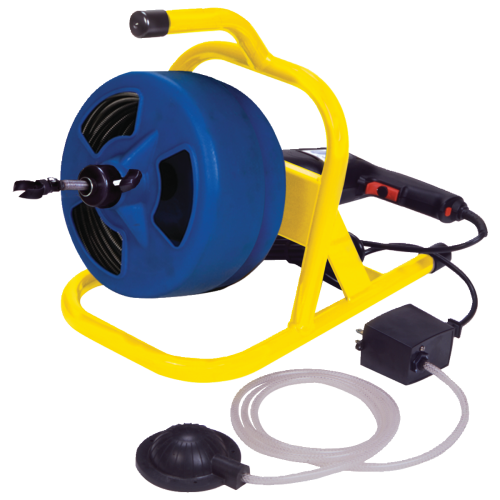 To keep drains clear and free flowing select from a complete line of drain cleaning tools and power machines. From handheld models to larger, yet portable machines, we have the right tool for every job. Having the right tool makes all the difference in how quickly and how accurately a job gets done. We offer tools that can come in handy in any kitchen or bath installation or repair. 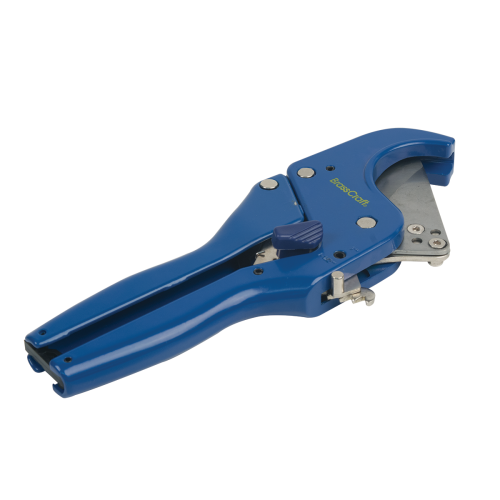 From tube cutters to wrenches to flaring tools, saws and more look to BrassCraft® for all your needs. For the best selection of high-quality faucet and toilet repair and replacement parts look to Brasscraft Manufacturing Co. to provide the parts you need. We maintain a full line of no-lead compliant, WaterSense® certified, OEM, quality generic and bulked packaged products.